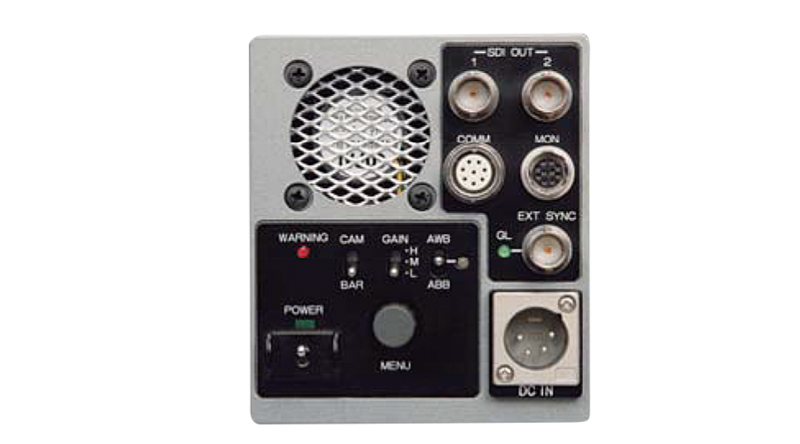 The HDL-F30 is a top-of-the-line multi-purpose compact 3CCD HDTV Camera equipped with high resolution 2.3 Megapixel AIT sensor. 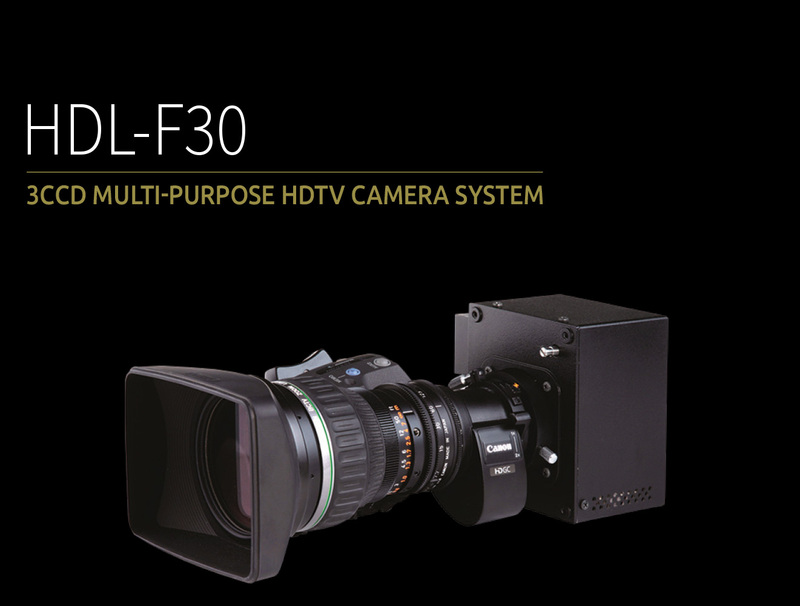 The HDL-F30 offers super high sensitivity, starting with F10 sensitivity sensor, and offering +54dB gain up, Column Adding, and Frame Accumulation functions. 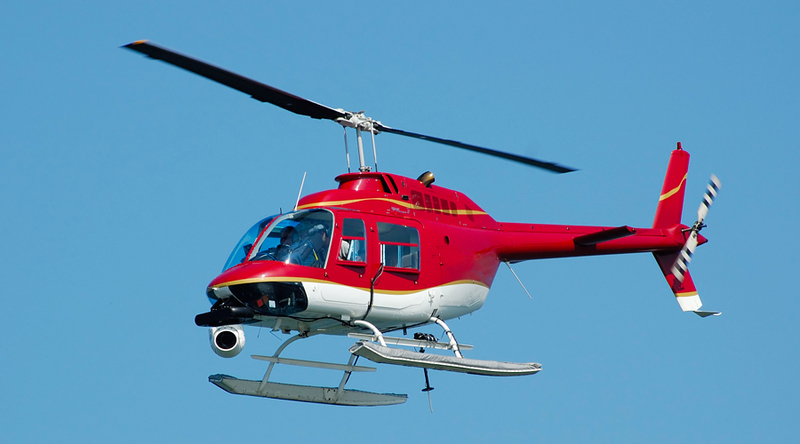 The super high sensitivity combined with a Digital Extender feature make the HDL-F30 ideal for airborne gyro stabilized ENG and law enforcement use. Also the Horizontal Reverse and Line Delay features will support 3D video production. 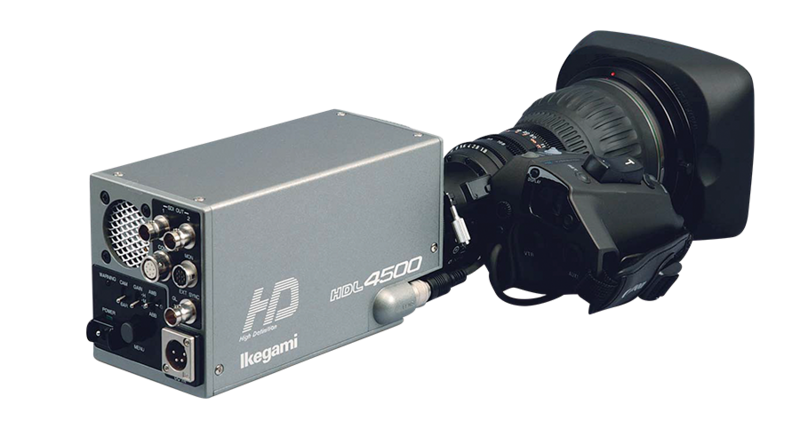 The HDL-F30 employs AIT (Advanced Interline Transfer) CCD sensors which are the same as Ikegami high end broadcast studio cameras, achieving superb picture quality with high F10 sensitivity and more than 58dB S/N Ratio. The HDL-F30 has up to +54dB gain up. Frame Accumulation and Column Adding functions are available for additional increase in sensitivity. Column Adding achieves four times the standard sensitivity by using 2 horizontal and 2 vertical columns for each pixel. Sensitivity is increased without loosing S/N ratio, but with trade-off of reduced horizontal and vertical resolution. Frame Accumulation from 1/15 sec. to a maximum of 2 sec. is available, increasing sensitivity up to 60 times without loosing S/N ratio, but with trade-off of increased motion blur. A minimum illumination of 0.00027 lux is possible with +54dB Gain up, Iris F1.4, 2 sec. Frame Accumulation, and 50% video level (calculated data). Built-in two or four times digital extender. Up to 320 times zoom when using 40x zoom lens and 2x normal extender and 4 times digital extender. Note: reduced resolution when using digital extender. 1080/59.94i, 1080/50i, 1080/29.97psF, 1080/25psF switchable. 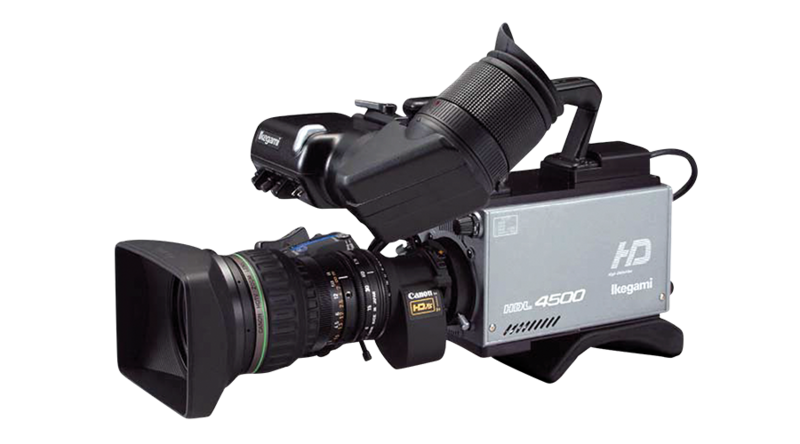 Built-in Horizontal Reverse and Frame Delay features support 3D video production, and passes them through to a 3D compatible high-definition devices. Day Mode: Synchronized Auto Iris and ND Filter control. Night Mode: Continuous digital gain conrtol. Head 1.0 kg approx. / CCU 1.5 kg approx.